From Soweto to California, Karabo Moletsane's Art Is The Next Big Thing. Her accolades include a mural being featured in the Grammy Award-nominated music video “Makeba” by French musician Jain as well an Afro-Futurist mural in California, where she spent a month completing the artwork for the Berkeley Art Museum. Karabo Poppy Moletsane is a successful, world-renowned artist whose subject matter is African, both urban & traditional. Ayanda Thabethe visits the artist at the Soweto famed mural as featured in Jain’s hit before heading off for on a tour of her studio. 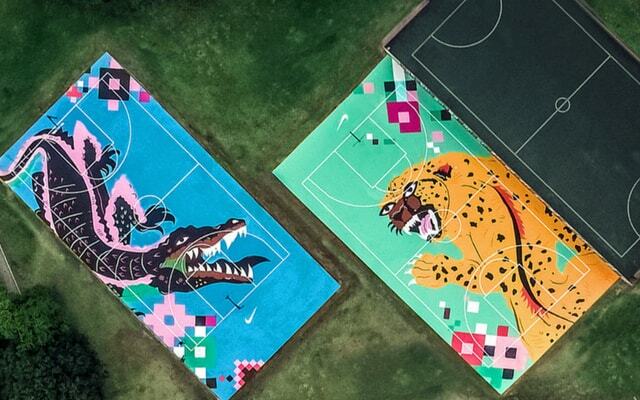 The successful illustrator, graphic designer & street artist’s works have been featured on walls, basketball courts and her latest foray has been into the world of fashion. Her upcoming line of streetwear promises to be a gender-neutral selection of cuts featuring a combination of futuristic and African aesthetics. Karabo also offers her own bespoke customisation service, taking the sneakers of those interested and customising them according to each person's unique personality. 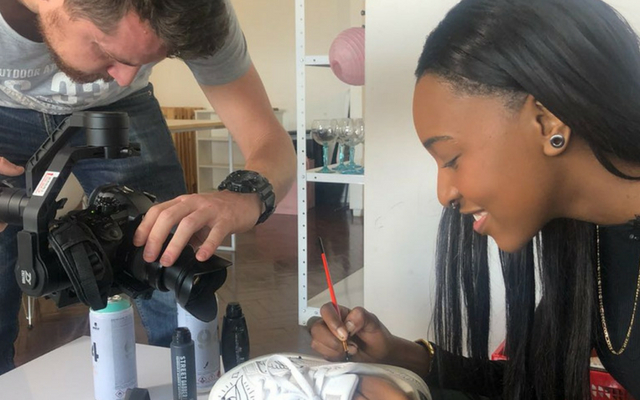 Ayanda heads off to Karabo’s studio to have her own pair of sneakers customised and to learn more about the artist’s creative process. The young graphic designer has had plenty of hands-on experience & practice, having worked on thirty pairs of her own sneakers. But the adornment won’t stop there, as she’s planning on having tattoo work done upon her hands & fingers. By using a pencil and markers to transform Ayanda’s sneakers into a unique piece of bespoke art is what Karabo is known for. It was these same hands that created the sneaker artworks that also played the guitar and synth in a band and it was back at high school where she thought her calling would be that of a plastic surgeon, but her true calling took her to the art of design and music. 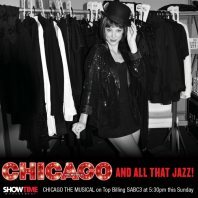 Karabo’s pulls out her six-string guitar and shows off her singing skills. Her passion for music stems from a desire to give the public a version of her visual work that they can hear. 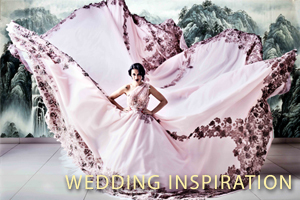 From a family of four children to Sello & Joan Moletsane, Karabo is the only daughter and creative in the family. She has completed commissions for one of the world’s biggest tech companies but none quite the match the scale of the job she completed for entrepreneur & brewer Ndumiso Madlala. 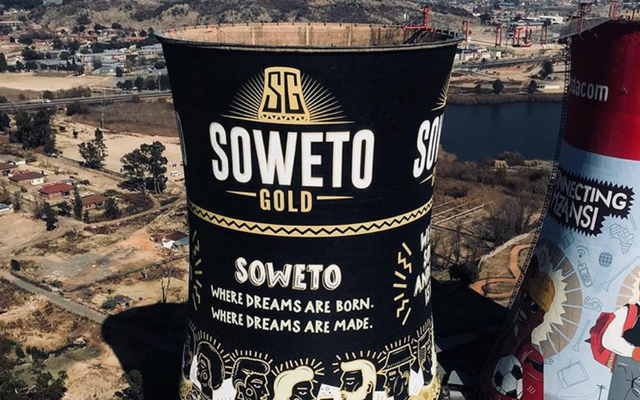 This piece was completed upon one of the Soweto towers and is a mural promoting Soweto Gold Beer but also a piece that encapsulates the very spirit of Soweto itself. To see more of this talented artist’s work be sure to follow her online or next time you’re near the Orlando Towers in Soweto take a moment to gasp in awe at her biggest artwork!